During his relatively short life (1452-1485) Richard divided opinion, and he has gone on dividing opinion ever since. On this website graduate students working with the Institute for the Public Understanding of the Past at the University of York will be making available some of the evidence for Richard’s connections with the north, for his pious foundations and patronage of churches, for his periods of residence in Yorkshire castles, and for the military battles which shaped his family’s fortunes during the Wars of the Roses between the Houses of Lancaster and York. 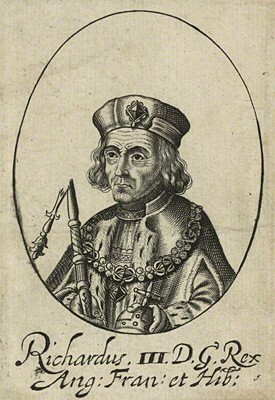 It is often said that Richard was a good friend of the City of York in particular and wanted to buried in the Minster but the evidence is ambiguous and capable of interpretation in many different ways. Through an interactive map and timeline you will be able to read about Richard and follow links to the evidence for his northern connections. Read the rumours, gossip and slanders of the times. Make up your own minds. Was Richard a northerner? The creation of this website was part of a wider festival of events across the region that ran from June 2013 to June 2014.